Unlike cotton or towel materials, which can damage delicate surface as screens. 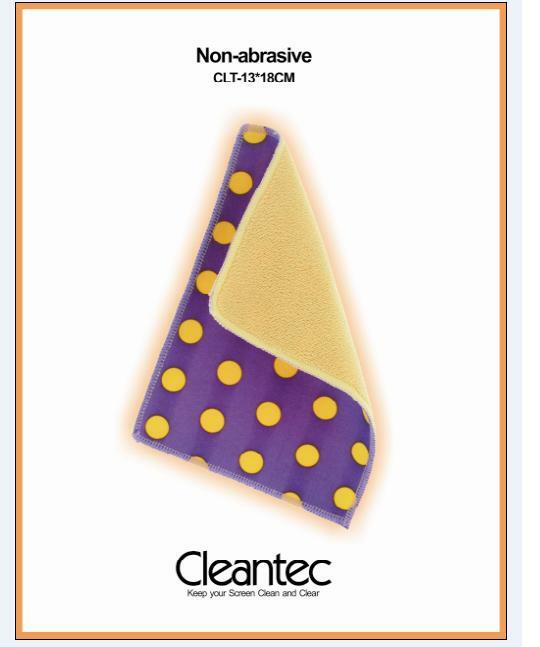 This unique cloth uses advanced super soft micro fiber technology to clean your delicate and sensitive investments without scratching. – Ideal for discs, LCDs, camera lenses and all delicate surfaces. 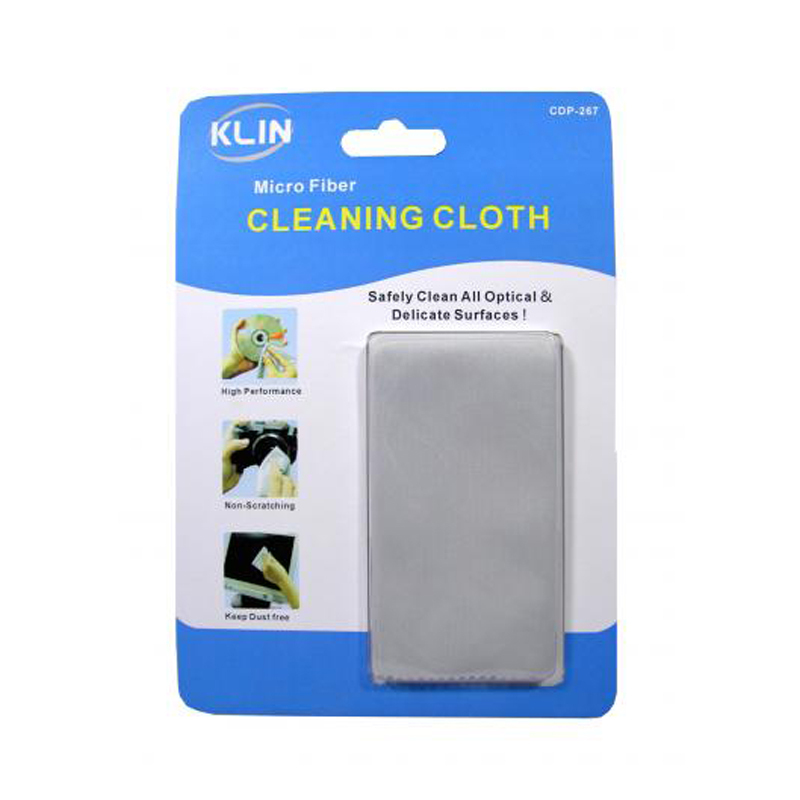 – super soft microfiber- safely clean sensitive surfaces without scratching. 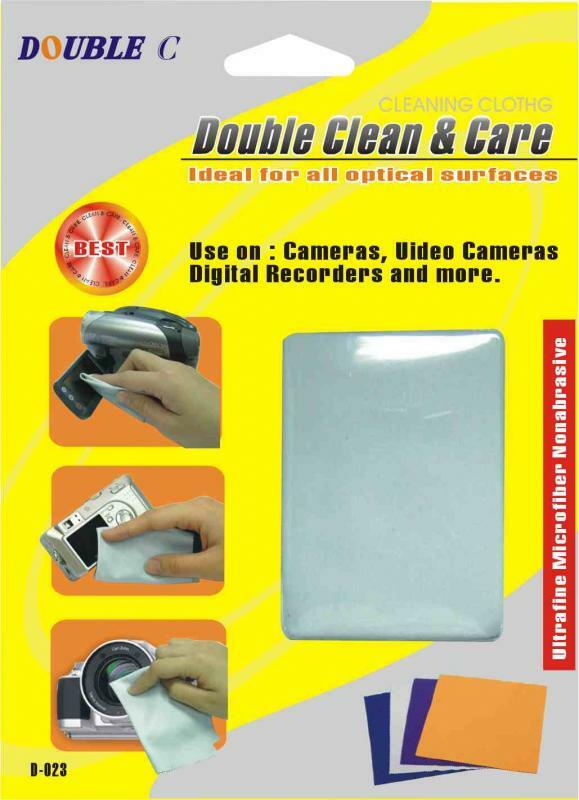 – Clean greasy fingerprints and dirt without the use of the chemicals. – Attracts and hold dust instead of pushing it around. – Color can be customized.